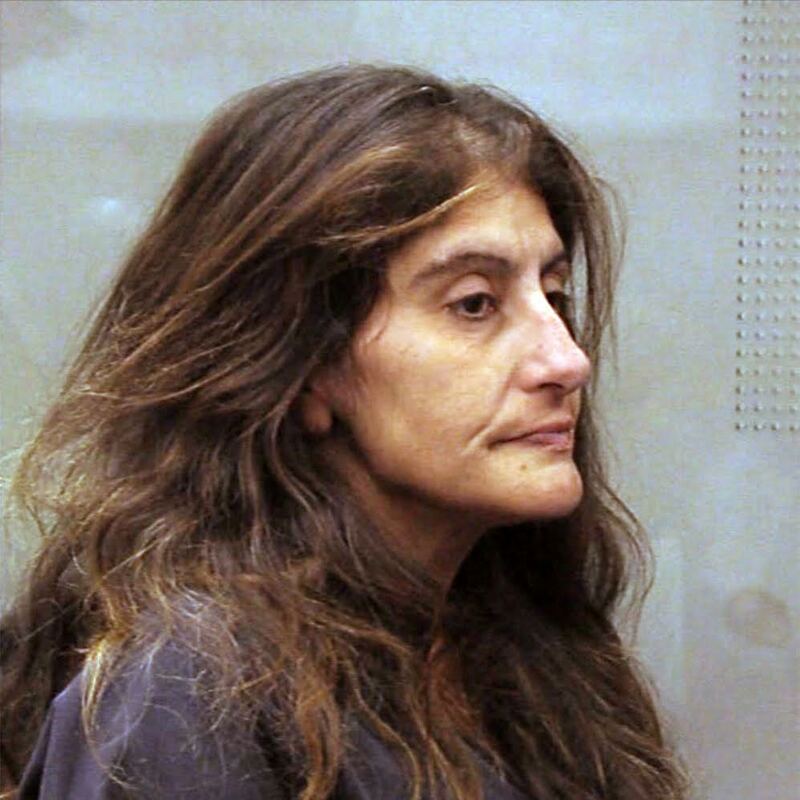 Producer and narrator Sharon Martin goes in-depth on the case of Ghazal Mansury. What makes this a story viewers can relate to? What led Ghazal to kill her 79-year-old mother? Interviews with Ghazal’s cousin, her defense attorney and the detective shed more light on the case. Narrator and Producer Sharon Martin talks to Cheryl Kunkle, currently in prison for the murder of Ben Amato. Find out what she has to say about her conviction, the case against her and her life behind bars. Producer and Narrator Sharon Martin explores the story of 56-year-old Loretta Burroughs, the murder of Danny Burroughs, and the truth about what Loretta was keeping in her closet. Interviews with Danny's daughter, the forensic pathologist and a private investigator attempt to make sense of this unbelievable crime. Producer and narrator Sharon Martin get the latest updates on the Kim Long case from Justin Brooks and Alissa Bjerkhoel of The California Innocence Project as they revisit the 2003 murder of Kim's boyfriend, Ozzy Conde. Producer and narrator Sharon Martin finds out more about the confession that Carol Kopenkoskey provided to prosecutor Stuart Fenton where she admitted to killing her husband of 39 years. 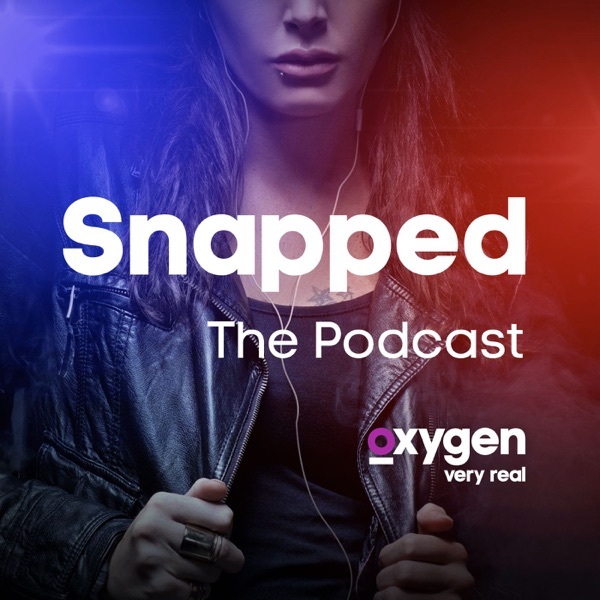 Narrator and Producer Sharon Martin digs deeper into the stories of the women accused of murder, exploring aspects of the cases profiled on the Snapped television series. Subscribe for a new episode every other Monday.